Are you up to speed with this dystopian play? Aced the beginner's test? Take our advanced test to see how well you REALLY know Noughts & Crosses! Sorry! 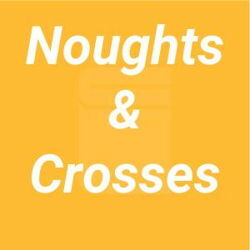 We don't currently have any quizzes for Noughts & Crosses. However, we have dozens of other quizzes that you can take. Take a look at our library of quizzes.